Omni Casino celebrate their 2nd decade in the gaming market! They have earned their place on top of the list of “Best Casinos”! Omni Casino has a good management team plus customer service is admired too. Omni is an award-winning casino that continues to keep its reputation untarnished. 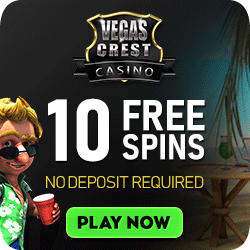 The Casino provides the players with exclusive gambling features. As a result, the casino is considered one of the most Secure Online Casino sites on the Internet with integrity that is key. New Members Welcome Bonus at Omni Casinos will certainly give your Bankroll a boost with 100% up to $/€/£120.00. Then, you can move onto your second awesome promotional offer called “The Hot Seat Promotion”. For each qualifying gaming day that you play you will be rewarded with one Hot Seat Point. The more days that you play, the hotter your seat gets and the more cash you win. 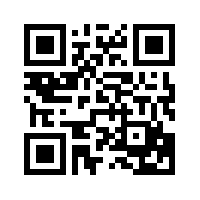 Play 28 consecutive days or more during the promotional period, you WILL win $500.00! 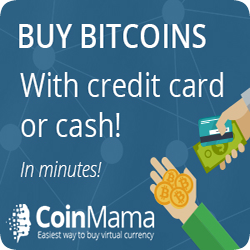 Looking for something for the week-ends? – Friday and Saturday Nights – playing video poker online is the entertainment of choice. Omni Casino is the only casino to offer you DOUBLE ROYAL PAYOUTS every Friday and Saturday – That’s right – Get a Royal Flush in hearts and they will double the payout up to $1,000. Omni Casino did not originally start off with Playtech Software, but the move has certainly proved to have been the right decision. Omni Casino provides you with two basic options if you want to play. One is the downloadable client, the other, an instant play option. Both options are equally as good as each other. The latter is done through flash and is playable directly in your browser, including non-Windows running systems. You might however have to enable flash if your system requires you to do so. You can play hundreds of games, each of which has a great atmosphere and presentation. 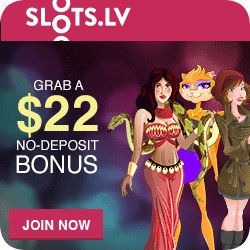 Everything you might expect from an online casino is featured here. Most prominent of the slots are the ones based on the Marvel Universe, which are loaded with bonus features and have incredible production value and presentation. Omni Casino – A great reputation backed by delectable slots! 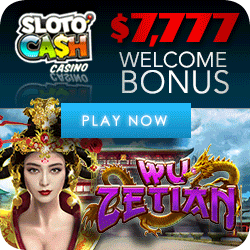 There are currently over 80 slots in the casino and their number keeps growing as more and more are continually added. All the progressive slots are connected to the Playtech Progressive Jackpot Network which is shared between most of the Playtech casinos, providing with larger and faster growing jackpots. Most popular are the slots based on the Marvel Comics which are loaded with bonus features and have incredible production value and presentation. Click here to see the Omni Casino games for yourself. 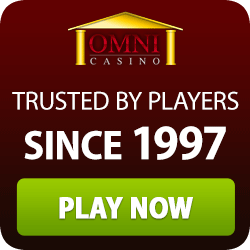 Omni Casino offers a web app that makes playing on the move an incredibly pleasant experience. 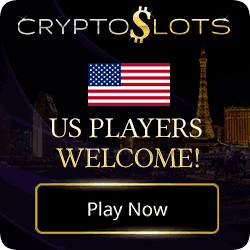 In order to access the mobile friendly site players should simply visit the casino’s web address and wait to be automatically redirected – Any problem that may arise can be ironed out as there is a customer service available to you.